The WHITE STAG papercut cards designed by me and expertly lasercut by Candyspotting are now available for sale in the curated online shop MOOREA SEAL. The indy shop offers stylish products where 7% of every sale's proceeds go to special charities. I'm a customer of the shop myself, and very happy with my purchases! 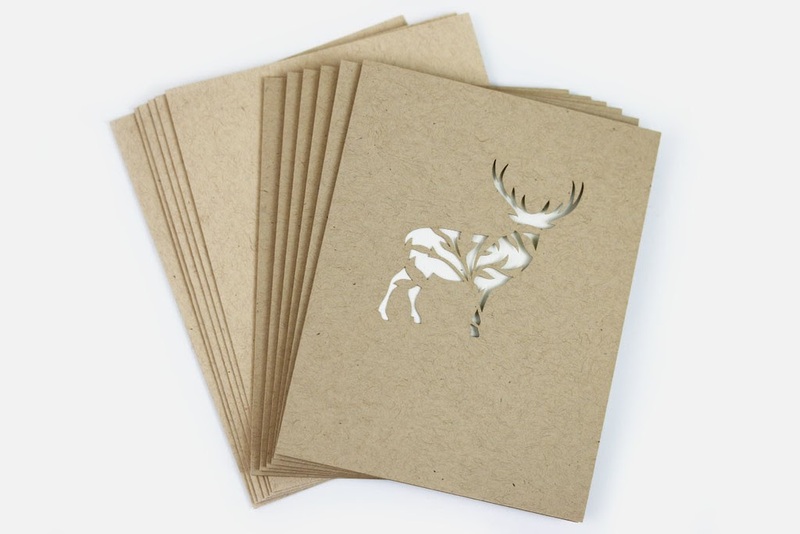 Sales of the WHITE STAG papercut cards benefit the Homeward Pet Adoption Center; a non-profit, no-kill animal shelter serving the Greater Seattle area.